Good Friday is also called Great Friday, Black Friday, Easter Friday or Holy Friday. Good Friday, also known as Great Friday, Black Friday, Easter Friday or Holy Friday falls on April 19 this year. It holds special significance for the Christian community as it commemorates the crucifixion of Jesus Christ and his death at the Calvary. Christ was betrayed by Judas and sentenced to death. Christians believe Jesus was crucified on Good Friday and rose again three days later - which is marked as Easter. The three days are known as the Easter Triduum. The word ''good'' in the Good Friday stands for pious or holy. In many parts of the world, Good Friday is a declared public holiday. 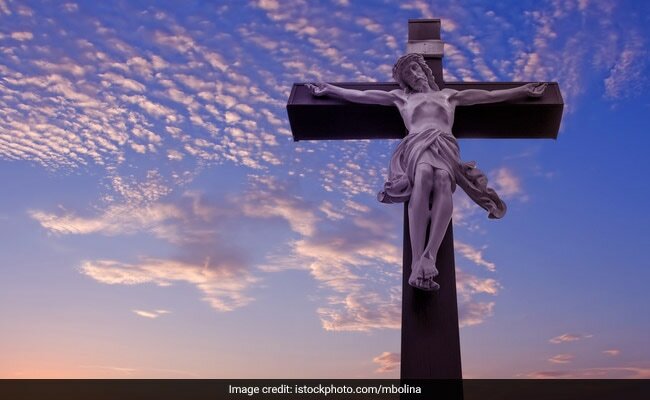 Good Friday is observed during Holy Week as part of the Paschal Triduum, precedes Easter Sunday, and may coincide with the Jewish observance of Passover. The death of Jesus symbolises the death and forgiveness for all of mankind's sins, with Jesus taking the ultimate sacrifice for the good of all humans.